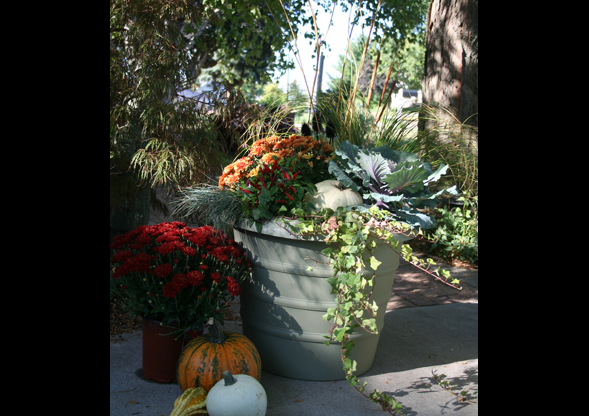 Four Seasons of Garden Containers. 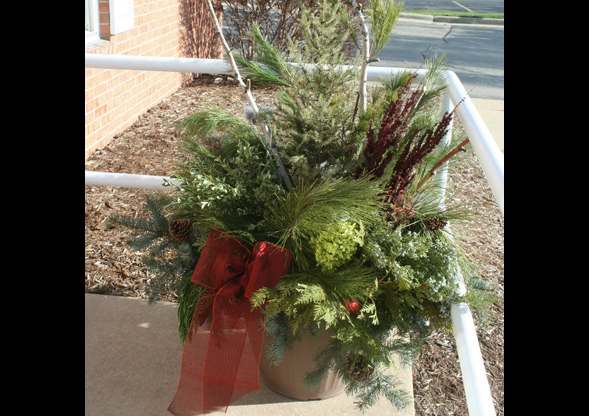 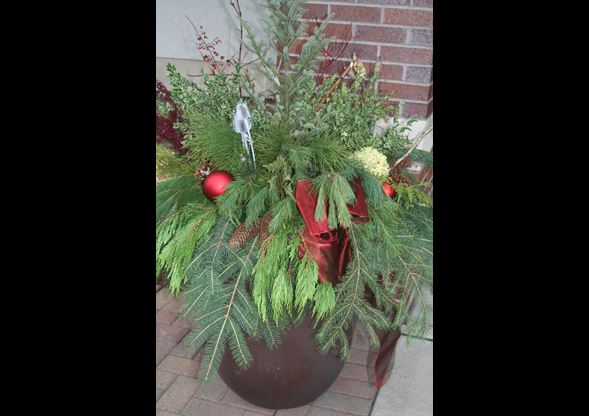 Brighten up your business with the beauty of a container. 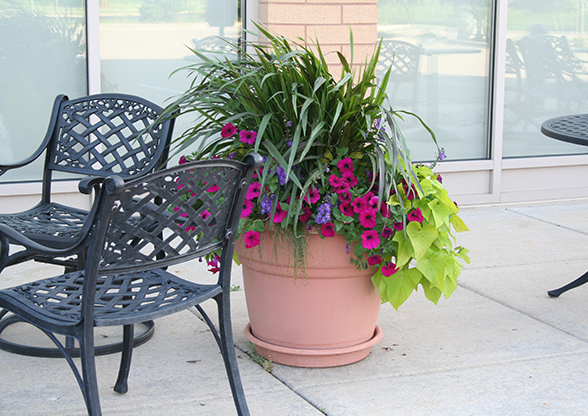 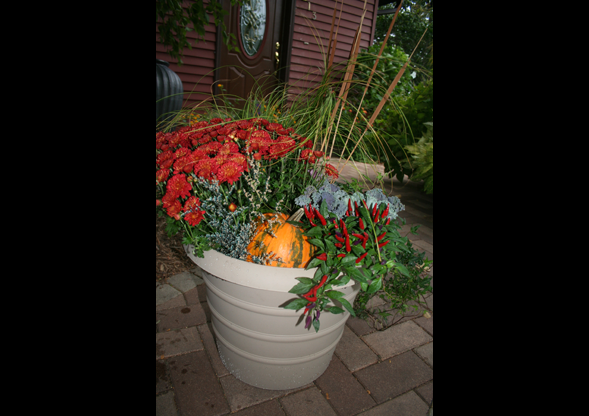 We create and maintain your container all year long - spring, summer, fall, and winter.